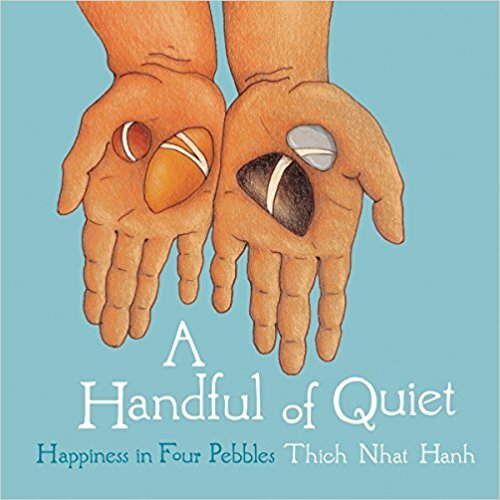 Each month we select two books we love. 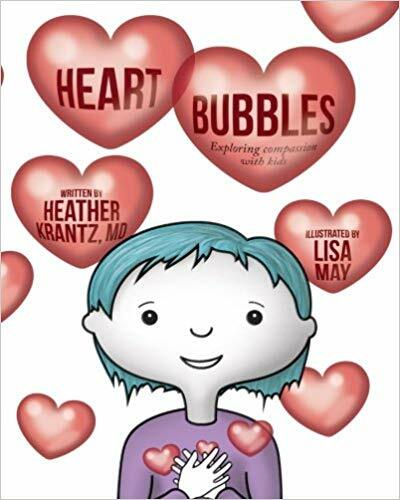 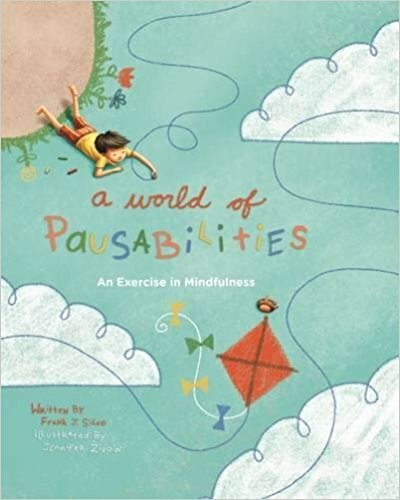 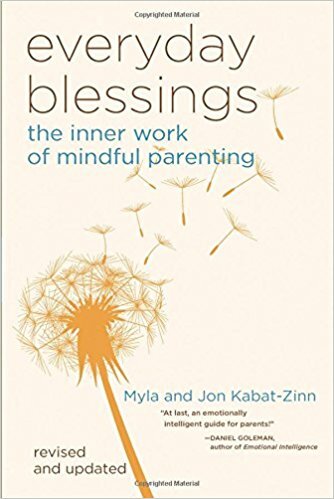 A children's book to help focus your family's attention on the practice of mindfulness. 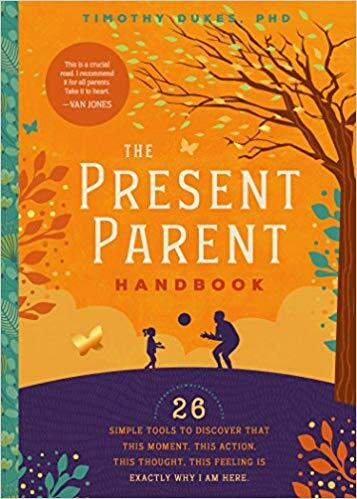 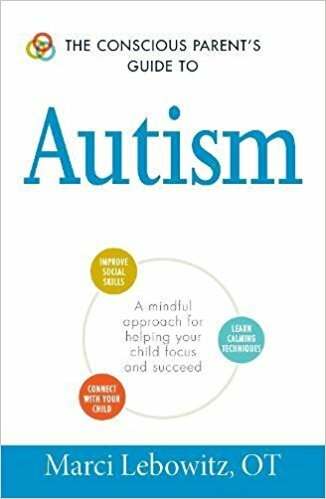 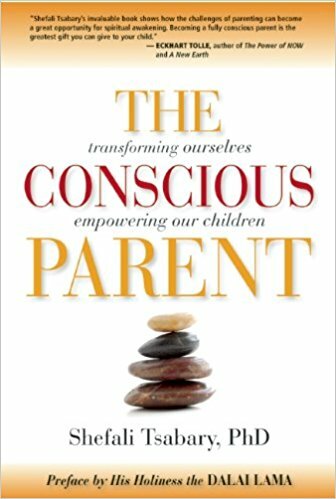 A parenting book Dr. Kuzirian uses as a resource in her work with families. 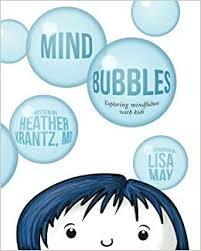 I Am Peace: A Book of Mindfulness By Susan Verde, Art by Peter H. Reynolds.